India Tools & Instruments Co. is one of the renowned Workshop Microscope Manufacturers, suppliers and exporters from Mumbai that have been largely engaged in producing world-class optical measuring instruments. Doling out the best quality products, we have protected our name in the industry and become the very first choice of customers when they are looking for instruments like this. It is the finest type of measuring instrument that is widely demanded by various industries because of its features and functions. The quality of our product is high and today, we have become the trusted source from where you can buy the best range tailored as per the needs defined by customers. Also, we guarantee timely delivery of the products across the globe. 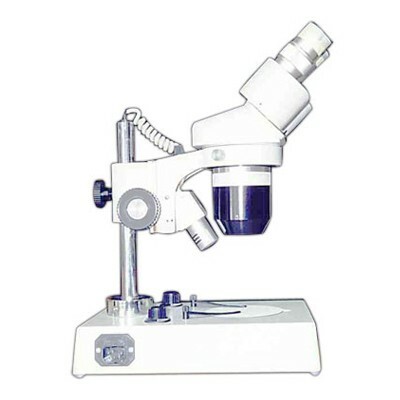 We are listed as a reliable Workshop Microscopes manufacturer, supplier and exporter from India. Be it Centering, Workshop or Stereoscopic Microscope, we have all the options available in different customizations. Clients from African Countries, UK, Nepal, UAE, Bangladesh, USA, Australia, Angola, Sri Lanka, Nepal, Bhutan, Bangladesh, New York, Algeria, Kenya, Libya, Saudi Arabia, Oman, South Africa, Japan, Mexico, Canada or any other part can order our product to experience their brilliance. Fill the enquiry form to get in touch now.